"Aloha! 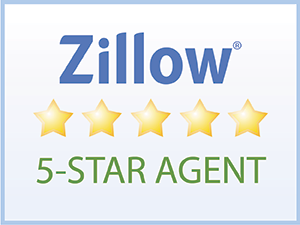 I worked with our agent Donna Duryea with the purchase and sale of my primary home and sale of my beach house. 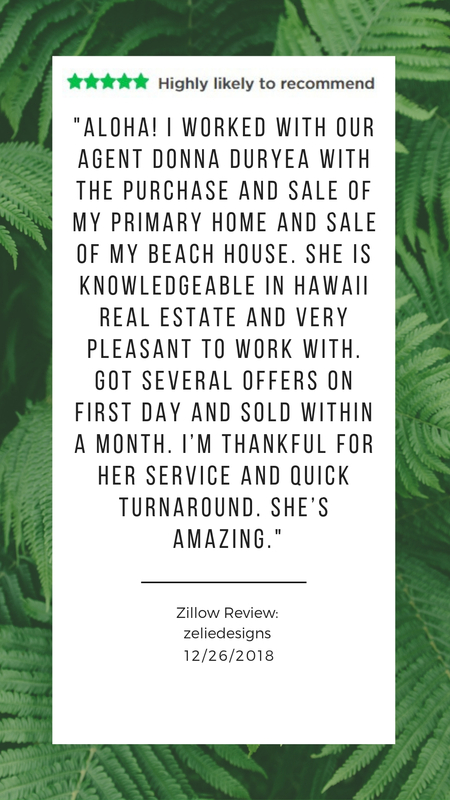 She is knowledgeable in Hawaii real estate and very pleasant to work with. Got several offers on first day and sold within a month. I’m thankful for her service and quick turnaround. She’s amazing."